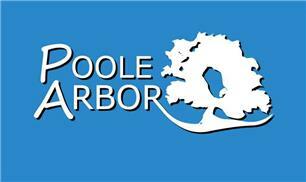 Poole Arbor Tree Services - Garden Services, Tree Surgeon based in Poole, Dorset. Invoice history based on 178 reviews. Welcome to Poole Arbor Tree Services Checkatrade web-page, Dorset’s fastest growing tree surgery company. We are a professional tree surgery company and always make sure that our customers have an enjoyable and effortless experience when having tree or hedge work undertaken. We undertake all tree and hedge work from big to small jobs, but all our customers are just as equally as important because we understand how much your home means to you and that’s why we will take the time to listen to your needs and requirements. We Are based in Poole but are happy to travel to surrounding areas. Within 50 miles of Poole.